darlings and daydreams: August Personal challenge - gone sew-sew! August Personal challenge - gone sew-sew! 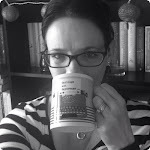 You may or may not have noticed that I have been a bit absent on Twitter the last couple of weeks, and this week especially my blog has been a bit neglected. That's because I've been trying to get to grips with My Personal Challenge for August and learning how to use this lovely little machine. Yay, it's out of the box! It has not been easy. 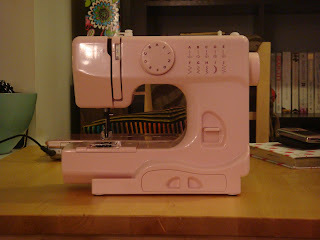 I dream of being able to sit at my sewing machine just whipping things up, but learning how to do that is hard. The trickiest bit has been actually forcing myself to read the instructions and set everything up. And then finding the time to apply myself. Evenings are usually for tea, tv and twitter. Oh okay and maybe some time with hubby. 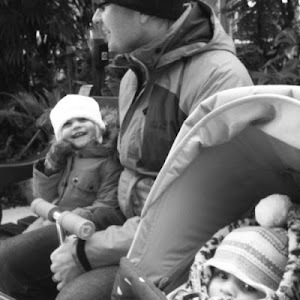 Baby V has been trying to muscle in on them too so time has been very limited. I haven't done all that much except for practise stitches but at least at long last I've made a start and I'm excited about that. And I've mended one of my dress that had a split seam! Next stop mending one of my favourite rather more delicate dresses that I damaged catching my heel in the skirt. I'm working up to it. 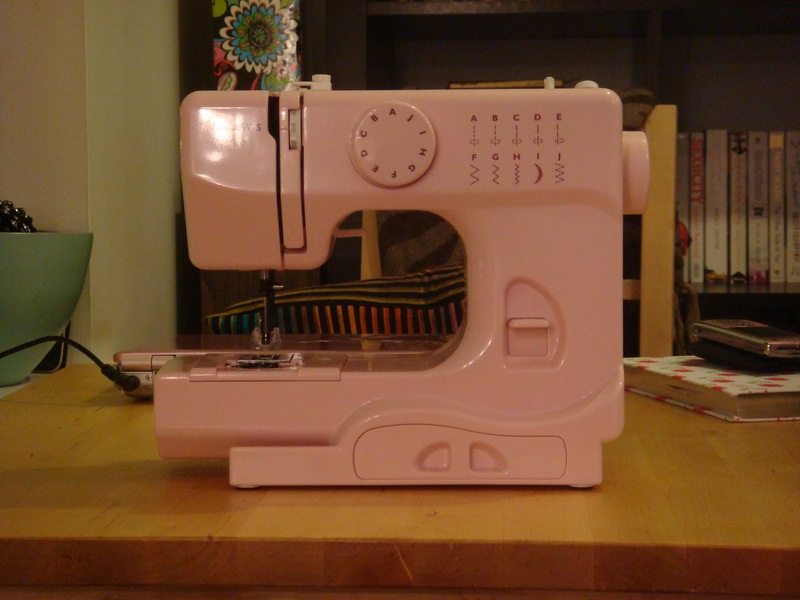 I also have a sewing machine that was destined for more than a paper weight. My problem is that once the sample thread is finished I will actually have to thread it from scratch all by myself. Good luck with the bag! Thanks, I didn't have a sample thread and it is what put me off starting for so long! The thread may have ended up across the room on one or two occasions! I've been trying to make myself use my sewing machine more, the problem is it's very old and a bit temperamental! I've got the Cath Kidston Sew! book too and really want to make the bag but I'm worried my machine will get in a strop and eat or something! This is why I keep putting off starting it, I don't want to ruin it, it's Cath Kidston! OMG I think I'm in love with that machine - it's soo cute and pink! I can't sew at all. I've never attempted to use a machine but suddenly I feel like I need one of these in my life!! The book looks fab as well :) Let us know how you get on!